Announcing the VDM Trading Forum and chat room! 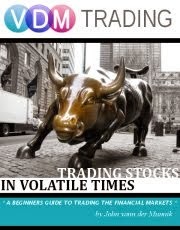 I'm excited to announce the launch of the VDM Trading Forums! The interaction it brings to the website gives it a whole new dimension. Now you can exchange ideas, comment on topics and suggest trading strategies right here on the boards. Something's on your mind regarding trading?, express it and share it with others, include pictures, YouTube videos and more. At the moment registration is not required but greatly appreciated. In fact, with each message you post on the board you will earn points and rewards for your participation. I will frequently post trade recommendations and strategies in the boards for you to comment on. 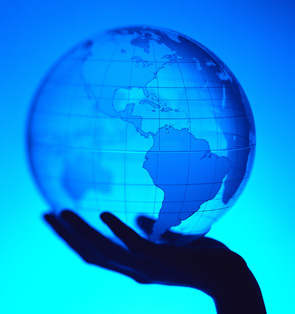 There is also a 'Round Table' that covers subjects indirectly related to trading, mainly items that are 'in the news'. Also, on top of all that, there is now a chat room. On announced dates and time on the Facebook page I will be attending and hosting a chat 'seminars' on todays topics in business and trading.